Looking for a designer sequin gown? This collection of couture gowns will turn every head in the room! Crafted with the highest quality sequin fabrics. 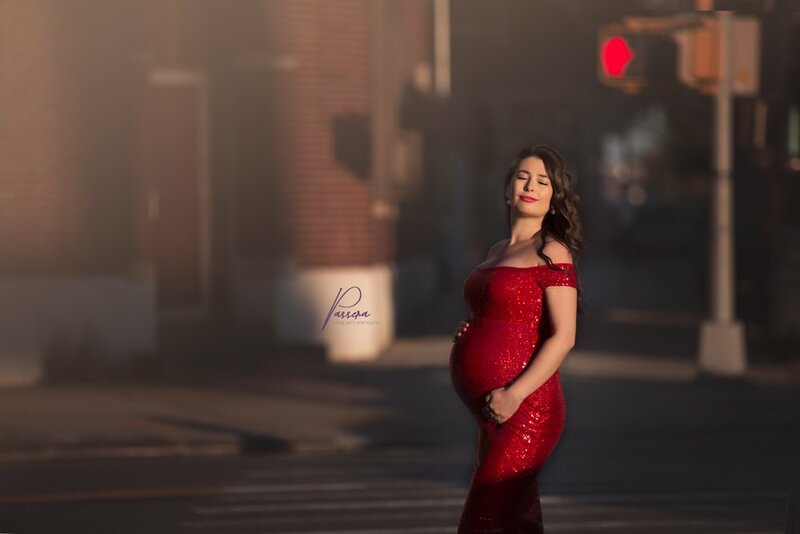 Perfect for your maternity photo shoot, Baby Shower, wedding, or other special event.